What Do I Need To Stream This Camera Feed Online? 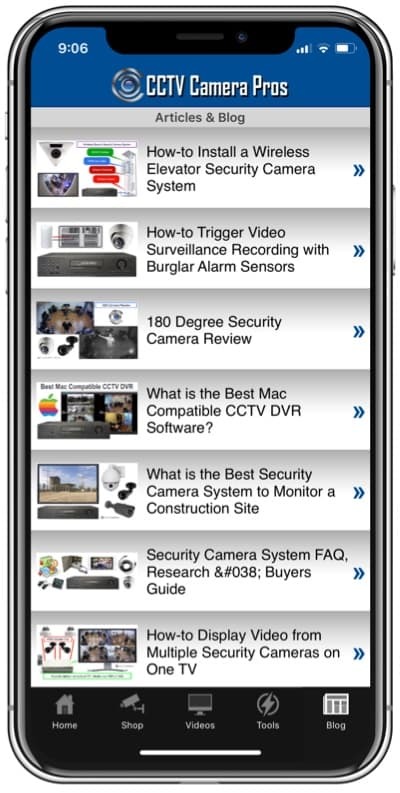 Home > CCTV Security Camera & Video Surveillance System Forums > Remote Internet Viewing Setup > What Do I Need To Stream This Camera Feed Online? 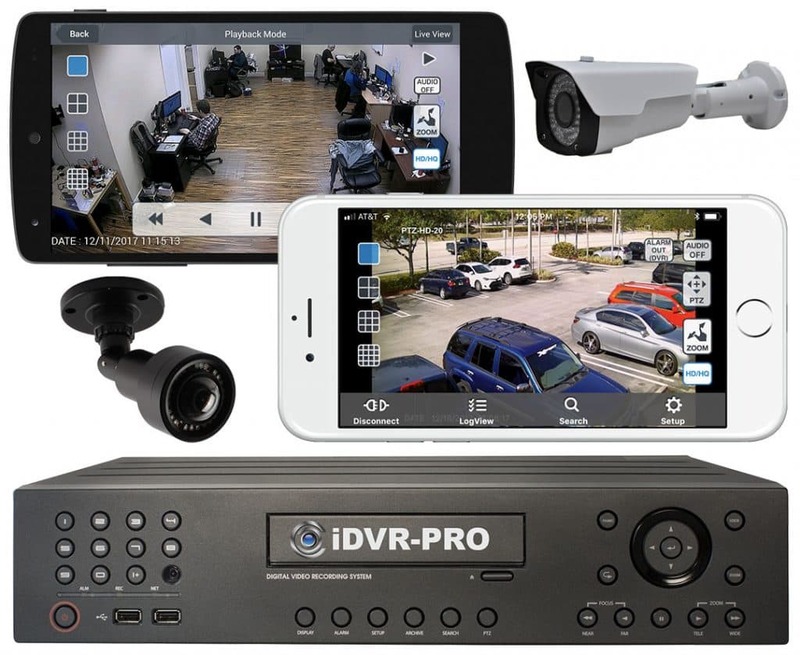 I have a SHS-2S CCTV wired surveillance system that I use as a barn camera.It currently connects to a TV to be monitored,but I am wanting to connect it to my laptop (windows 7) and stream live online through a site such as Ustream. What do I need to do this? I know next to nothing about how to go about doing this,so any help would be appreciated!